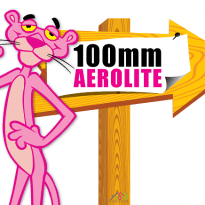 For the best 135mm Aerolite Price give us a call. 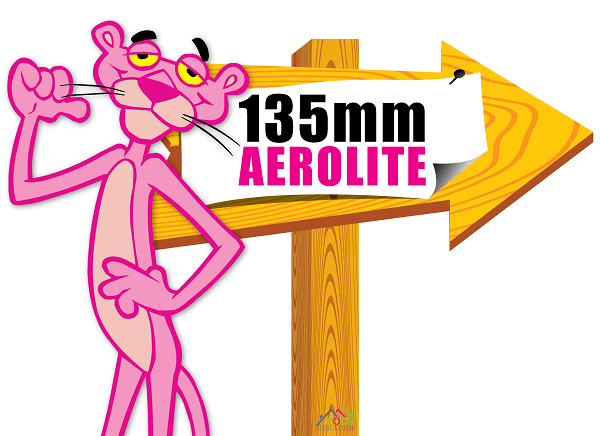 In fact, 135mm Aerolite has an installed R-value 3.78 exceeding the R-value 3.70 as required for the Western Cape, Johannesburg and Pretoria. Read more on Aerolite. 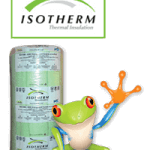 Roof Insulation SA is based in Cape Town. 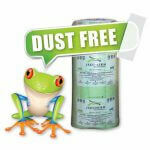 New Aerolite is now Formaldehyde free. 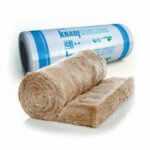 As a result Aerolite is one of only Three Roof Insulation products that can now be installed in Hospitals and Schools. 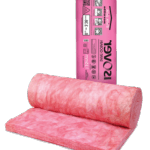 And is therefore a giant step in making Aerolite one of the best insulation products on the market. The 135mm Aerolite Price is only valid in the Western Cape. 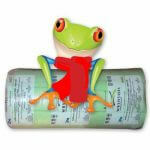 In fact, 135mm Aerolite is SANS compliant for the Western Cape region. 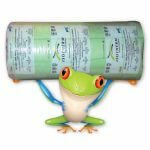 We have loads of Aerolite rolls in stock. Get the best Aerolite Price here. 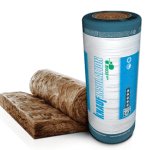 NRC 1.1 (Noise Reduction Coefficient ) Great for Sound Proofing and reducing noise between buildings.